One of the most important software developments over the past few years has been Skype. The computer application allows users to video chat with anyone over the internet and has seen a surge in users since its inception. 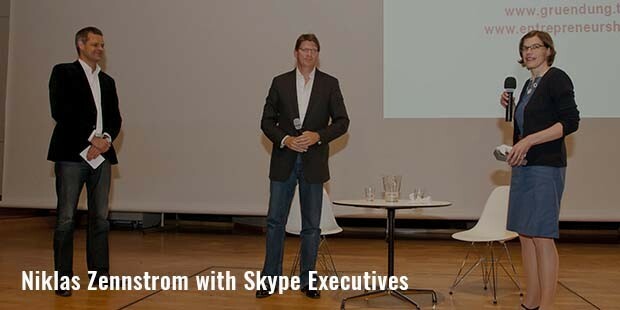 The man responsible for co-founding Skype is NiklasZennstrom from Sweden. Zennstrom is known to have a friendly personality and during his free time, he can be found on his 72-foor mini yacht, Ran II and competes in races. He is known to be an avid yachtsman and has taken part in many nautical races. Along with his wife Catherine, he has been involved in numerous philanthropic efforts including the battle against climate change. Born in a small town north of Stockholm, Zennstrom had an interest in computers and telecommunications right from a young age. After finishing his college and earning a B.Sc. degree, the final year of which he completed in the USA, Zennstrom began working with Tele2, a telecom company that was based in Europe. He was responsible for product promotions and other important business developments. After getting bored of his job, the effervescent Zennstrom then decided to start his own company. With the help of his friend Janus Friis, he started Kazaa, which was a revolutionary peer-to-peer sharing application. Kazaa was back in 2003 the world’s most downloaded software and shot Zennstrom into a stratosphere of riches. He was the CEO of the company until complains from music and the motion picture syndicates started pouring in, due to which he sold the company to Sharman Networks. After another start-up, Joltid, Zennstrom went on to find Skype, another peer-to-peer internet software that allowed clients to video chat with anyone via the app. The application was a massive success and stands as one of the most famous internet inventions. Skype was sold to eBay for about $3 billion dollars with further bonuses and Zennstrom was the CEO until 2007. 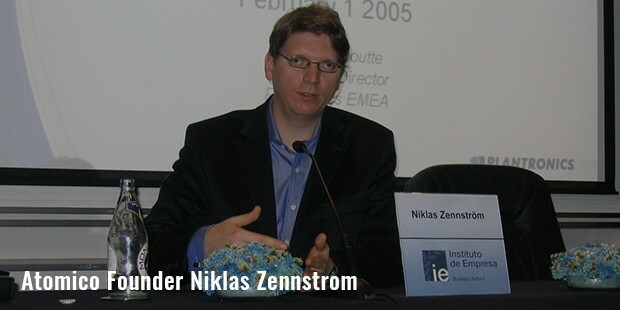 In 2009, Zennstrom invested back in Skype and came back on board. He is however presently more involved in his other company, Atomico from London. The company invests in potential tech companies and aids them to grow their businesses with Atomico’s investment. 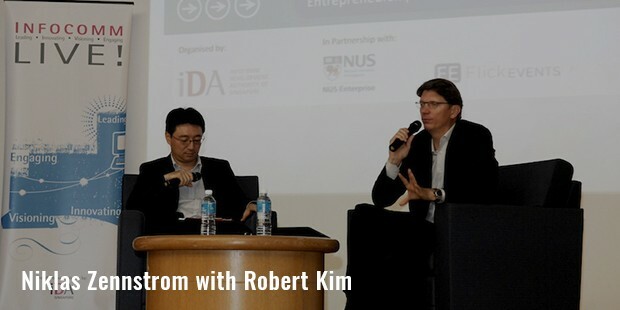 Some of the most famous companies to have benefitted from Atomico’s investment have been Skype, Last FM, Rovio, Fab and Klarna to name a few. There are over 50 other companies under their wing. Microsoft stepped in on 10th May 2011 and purchased Skype for $8.5 Billion, making it the biggest cash deal. 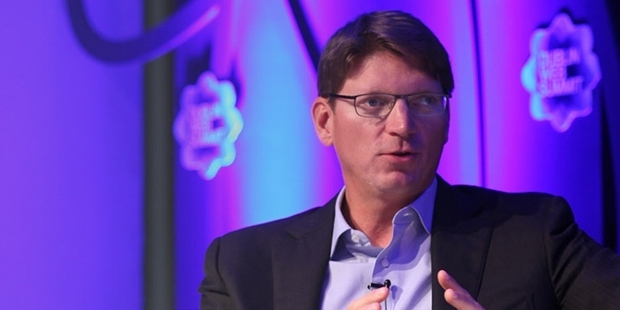 It was also reported that Zennstrom would make close to $1 Billion from the sale.